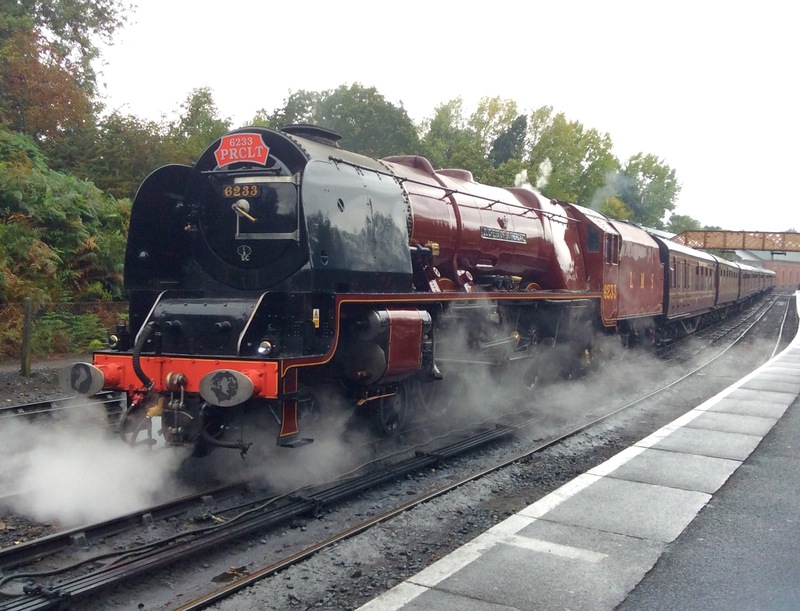 The final vistor for the 2018 Severn Valley Railway autumn Steam Gala is Ex LNER Q6 Class/NER T2 0-8-0 heavy freight locomotive no. 3395, Ex BR 63395. It was originally theThe North Eastern Railway Class T2, but was reclassified as Class Q6 by the LNER. 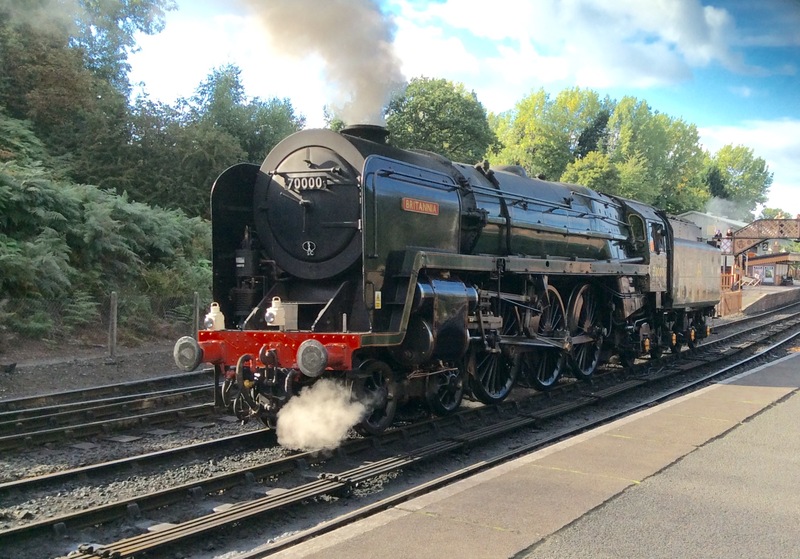 It is one of One-hundred-and-twenty which were originally built at Darlington Works and Armstrong Whitworth between 1913 and 1921 to the design of Vincent Raven, based on the NER Class T and T1 (LNER Q5). 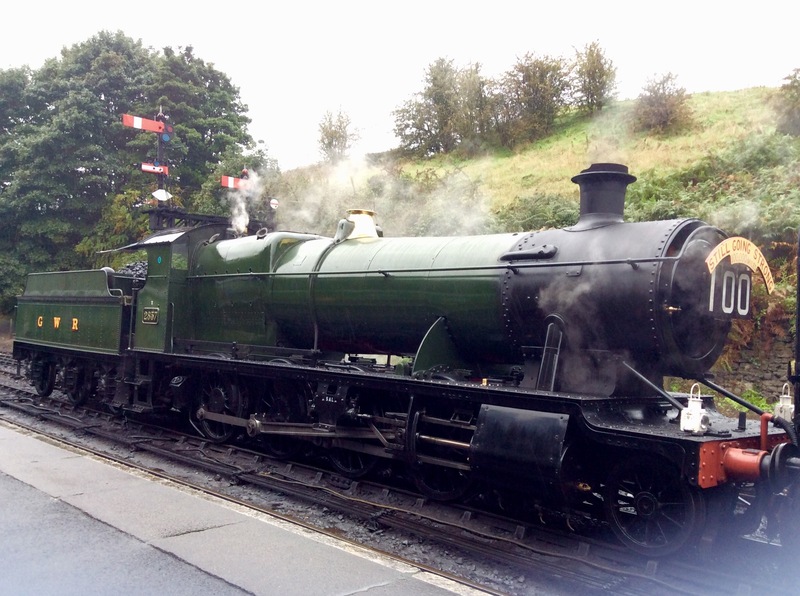 LNER Q6 3395 was built in 1918 And is normally on the North York Moors Railway. 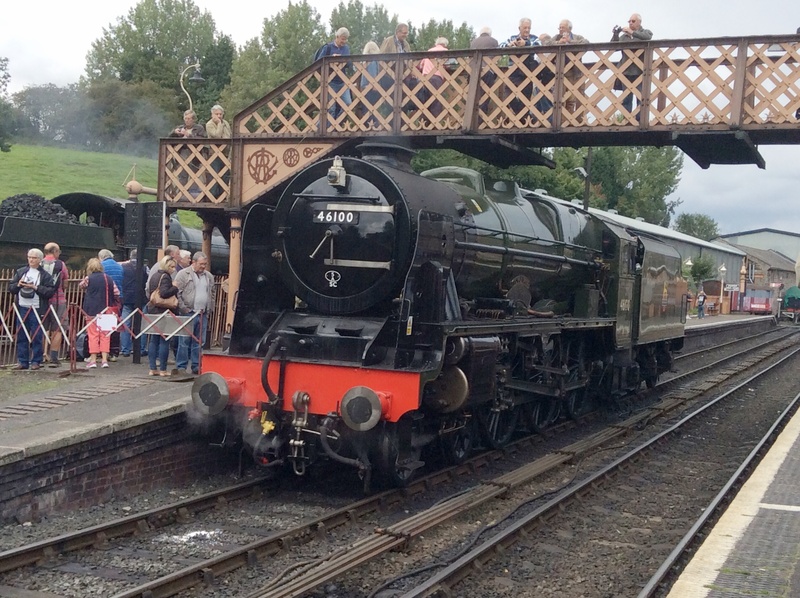 In addition the severn valley Railway is marking the centenary of GWR 28xx 2-8-0 Freight Locomotive no. 2857 Which was built 100 years ago in 1918. Thankfully the weather on Friday was also much better than Thursday.